S/Sgt. 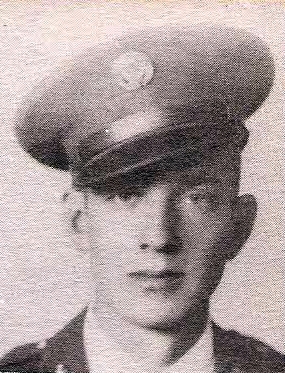 Glen W. Lisle, son of T. L. Lisle, Graham, husband of Kathleen Ardis, graduate of Graham High. Entered Army, 1941, trained in Texas, Fla. and mass. Served in ETO and Africa. Awarded AD and EAME Ribbons. Discharged in 1945.